We are conscious of the importance of preserving and conserving the environment. Our commercial activity takes place in a locality of Alicante, Novelda, a place we try to help in order to promote its growth and development. 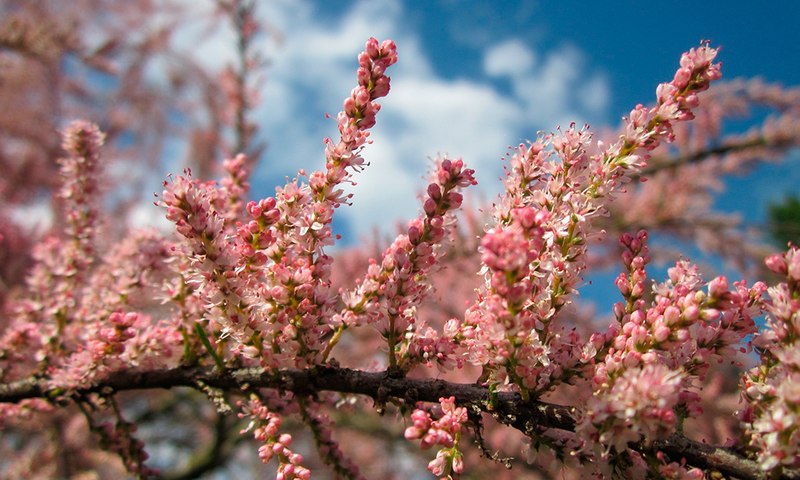 For this reason, we have made a donation of 50 Taray trees (Tamarix) recently. This measure is part of our corporate CSR plan, which will help to improve our local environment. 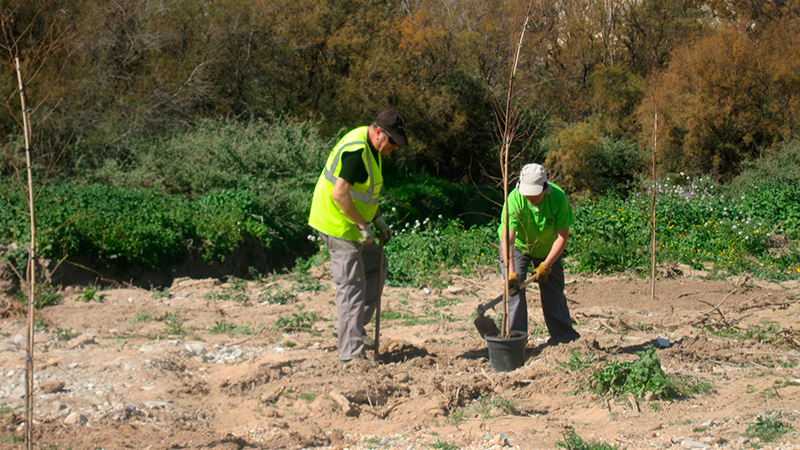 On March 9th 2017, a team from the Novelda Cityhall started the plantation of this specie, endemic from the Mediterranean area and, consequently, appropriate for its destination: the bed of the Vinalopó River. The Taray trees absorb the earth’s salt, something that helps them to become more resistant. Besides, they also work as a soil fixative in windy areas. The Taray specie consists on small trees of about 8 meters high, which are characterized by its thin branches and its greenish gray foliage. Sometimes, they can show little flowers at the end of its branches. Furthermore, these trees can provide shelter to different bird species and they also offer foodstuff to some kind of larvas. In a nutshell, this reforestation will beneficiate the local environment in too many ways. On the one hand, the area will become an important woodland, turning into a recreational area in the near future. Another important benefit is that the trees will protect the fertile soil from the heavy rains destruction, as they tend to take long roots. With this corporate CSR action, we want to contribute to the fight against climate change, protecting our own biodiversity. Trees are able to absorb CO2, smells and other contaminating gases and, at the same time, they produce oxygen. Its mere presence guarantees an improvement in the quality of the air we breathe. Besides, this way we are fostering this amazing place and making it more pleasant for walkers and sporty people. We strongly believe in the importance of taking care of the environment to preserve both flora and fauna. For this reason, Bateig is a company environmentally friendly.